1421 6th Avenue North has a Walk Score of 66 out of 100. This location is Somewhat Walkable so some errands can be accomplished on foot. This location is in Fort Dodge. 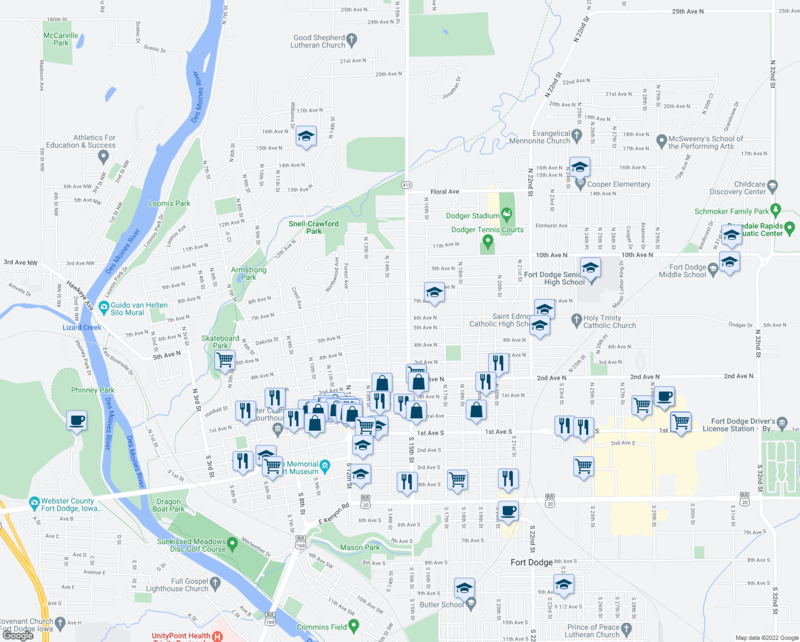 Nearby parks include Veterans Memorial Park, Snell-Crawford Park and Reynolds Park. Explore how far you can travel by car, bus, bike and foot from 1421 6th Avenue North. This location is in the city of Fort Dodge, IA. 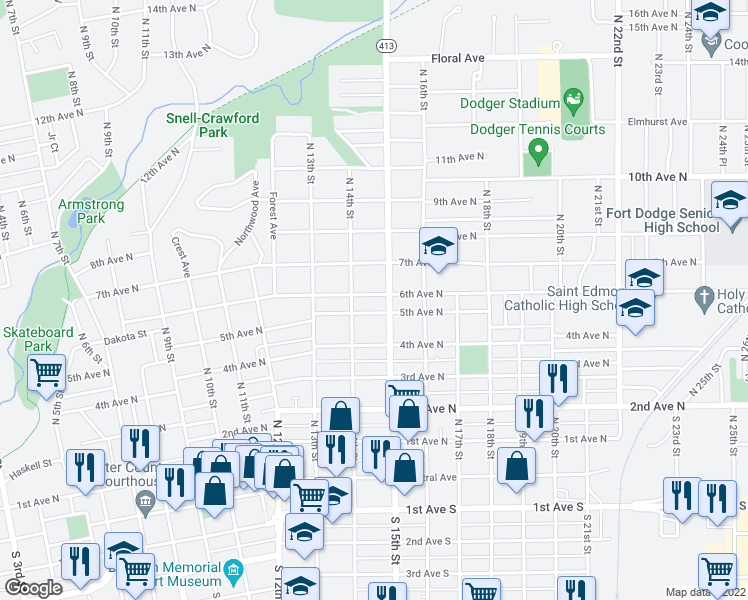 Fort Dodge has an average Walk Score of 32 and has 25,206 residents. 2 bedrooms - come and see this one. 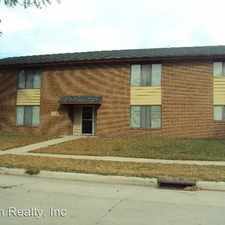 Apartment for rent in Fort Dodge. Apartment only for $575/mo. You Can Stop Looking Now! 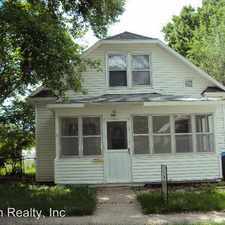 House for rent in Fort Dodge. 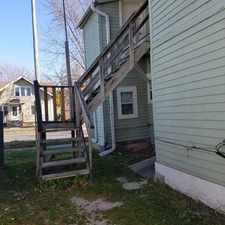 All Utilities Included, Upstairs Unit. 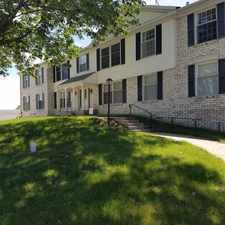 Spacious townhome with full basement, main floor and upstairs.